Despite the Apple loyalty hitting a high, the March launch of the Galaxy S9 and S9+ helped propel Samsung ahead of Apple in U.S. smartphone activations during the last quarter, a reversal of what happened during the holiday period. 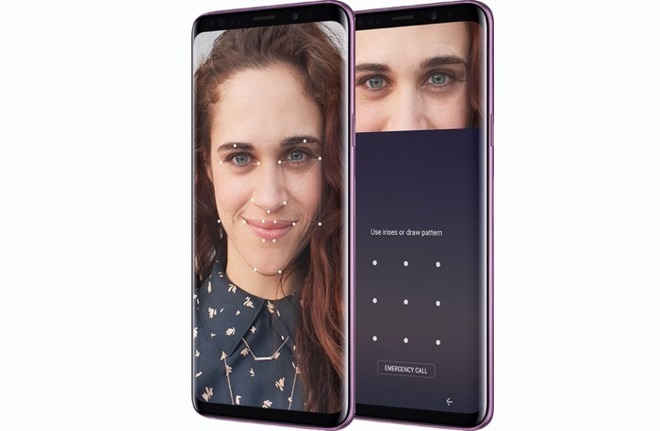 Samsung picked up 39 percent of activations, while Apple had 31 percent, and LG came in third with 14 percent, Consumer Intelligence Research Partners said in a Wednesday report. Other brands collectively represented just 17 percent of activations. Apple claimed the lead in the December quarter with over 40 percent. As might be expected, the figure was attributable to the launch of the iPhone X and 8/8 Plus —the X in particular only arrived in November, amid hype around it being Apple's first phone with an edge-to-edge OLED display and Face ID. CIRP noted that Samsung typically has the greatest activations in the U.S., with figures mostly fluctuating based on the season and product launches. Apple is unlikely to be worried, as CIRP's data suggests that loyalty among iPhone owners —gauged by how many activators are sticking with a brand —is over 90 percent. The company has easily commanded the most loyalty during the past year, at worst dipping to 80 percent in the September quarter. That figure is still ahead of Samsung's peak, also during the same quarter. The lack of loyalty among Android-based brands can be attributed to the flexibility of being able to switch vendors while staying on the same platform. As CIRP noted however, even Android owners are beginning to stick. "As fewer unique features are added to flagship phones, and brands have developed personalities with consistent user interfaces, consumers have fewer reasons to change brands, and more reasons not to when they upgrade phones," wrote CIRP co-founder Mike Levin. CIRP's report is based on a survey of 500 people that activated a phone, whether new or used. Samsung traditionally launches new S-series phones in the spring. The S9 and S9+ feature 5.8- and 6.2-inch sAMOLED displays, dual-aperture cameras, and "AR Emoji," a feature claimed to predate the iPhone X's animoji.